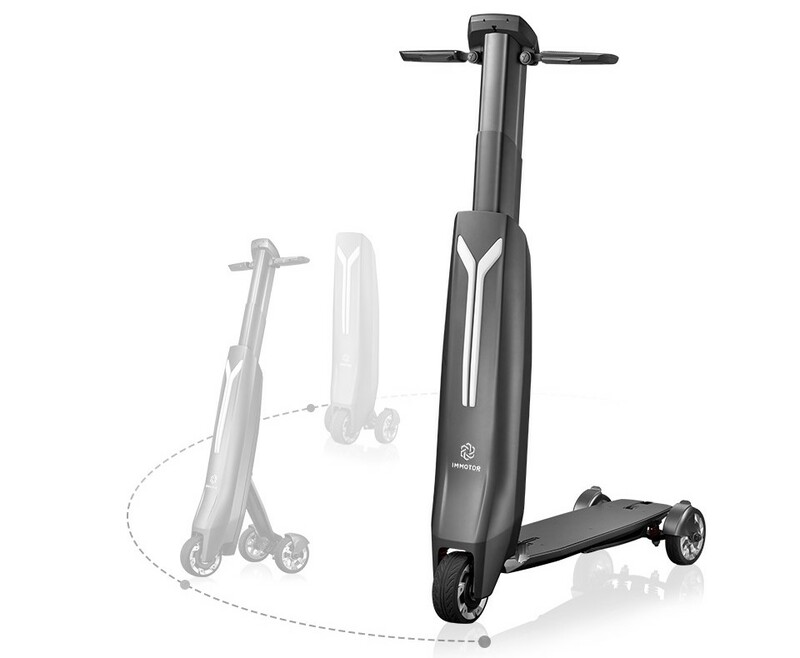 The Immotor Go Electric Scooter is the ideal solution for those who want to travel from place to place in style and without harming the environment. 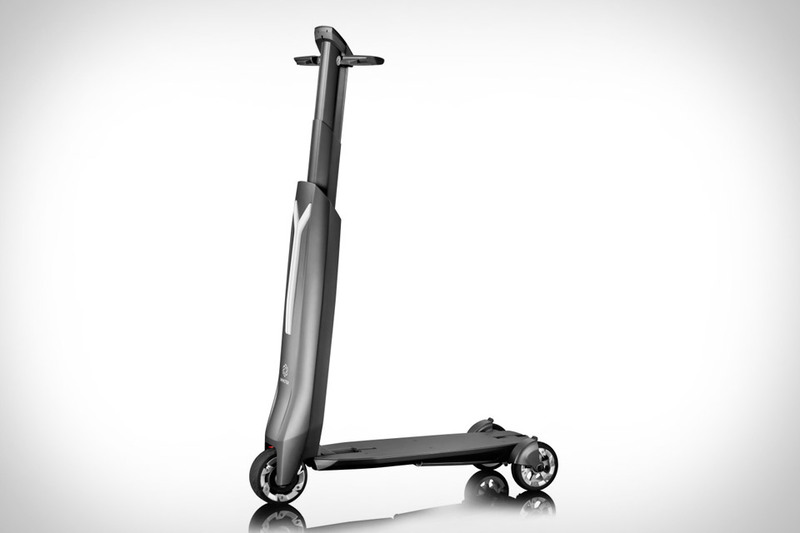 It has three wheels that make it easier for starters, and an active suspension that allows you to balance while riding. The Go Electric only reaches 20 mph top speed, so it is the perfect product for those who need it for short distances. It is a green transportation, emitting zero emissions. It is also very silent. Immotor is a creative tech company that dedicates to researching and developing intelligent portable personal transportation devices. That is how the Immotor Go Electric Scooter was born. Immotor invented the Super Battery, a smart green battery that was designed to be replaced quickly. It can also be used to power anything that hooks to a standard outlet using only a conversion kit. 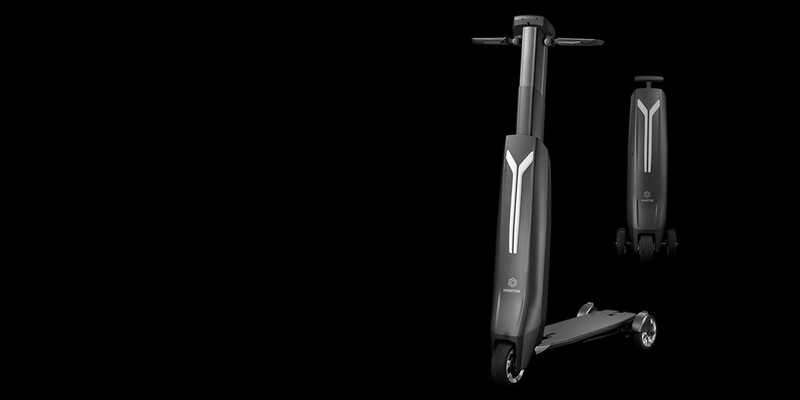 What is truly innovative about this is that the Go Electric Scooter uses your smartphone as a key. You use fingerprint authentication for battery removal. It has three modes: ride, power, and fold. You can fold it and take it anywhere you want.